Petals and Shine. : TOMATOEs made Homely. Tomatoes are natural antioxidants and excellent on skin, also helps leaves the face wrinkle free.You can use tomato fuse on your facial skin for excellent results. 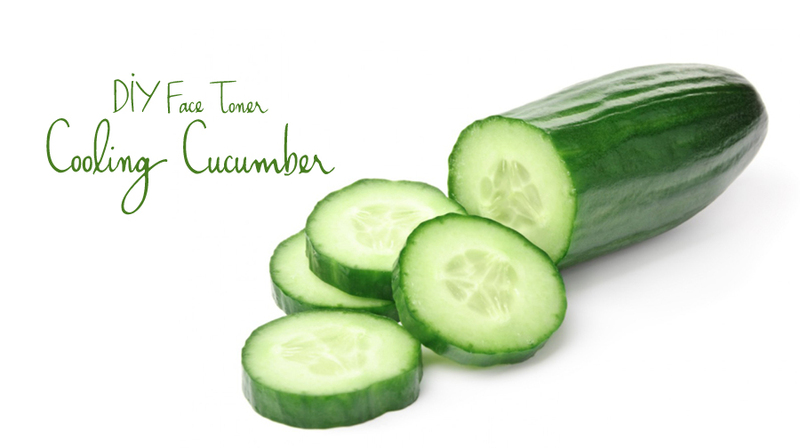 To make face paste use dairy product(any),then blend with tomato.Use this face package every day each morning. A mixture made out of yoghurt and tomatoes maybe used two times per week to get smooth skin and rejuvenating skin. To remove excessive oil from your own face, uniformly use tomato to pulp on your facial skin .Allow it to dry for up to fifteen minutes and wash your facial skin with warm water. You may well enhance your appearance by putting on a liquid paste of cucumber combined with raw milk once weekly. Scrub your facial skin making use of one half lemon peels off. This will likely get rid of dirt tissues from face offering a bright glow.Lime peel offer additionally help with fading acne marks and pimple scars from face. Drinking water and sound sleep is all natural skin beauty boosters,Sleep 6-8 hrs daily for skin to refresh and restore broken tissues. 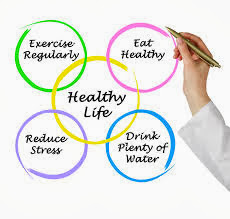 Eat well- balanced food to stay healthy.